Decadent and elegant with an intense, sophisticated flavour and bitter fruity notes: this is the one to relax with – deep and rich, with aromatic layers of flavour that linger on the palate. Serve 1 part Bax’s to 3 parts lovely bubbly tonic over ice, and garnish with a twist of orange zest. 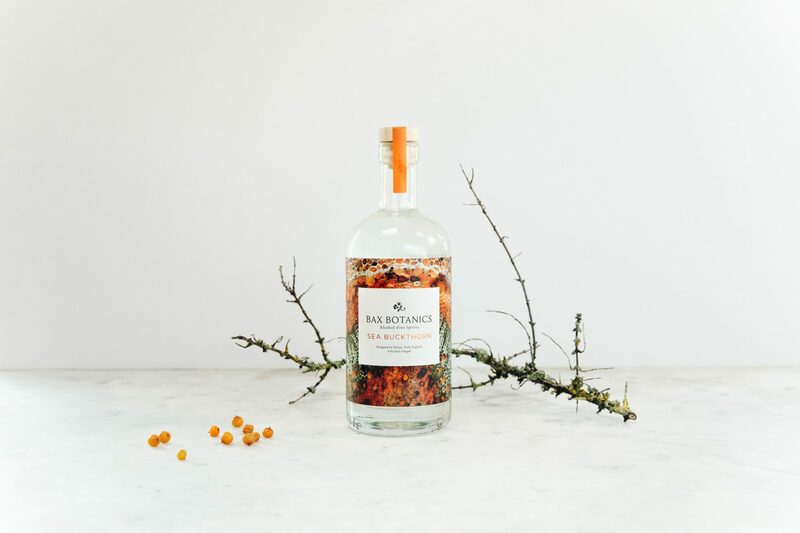 Appetizing and aromatic with bright herbal notes and a lovely long finish on the palate: this is the distillation to stimulate your taste buds with its blend of complex and refreshing flavours. 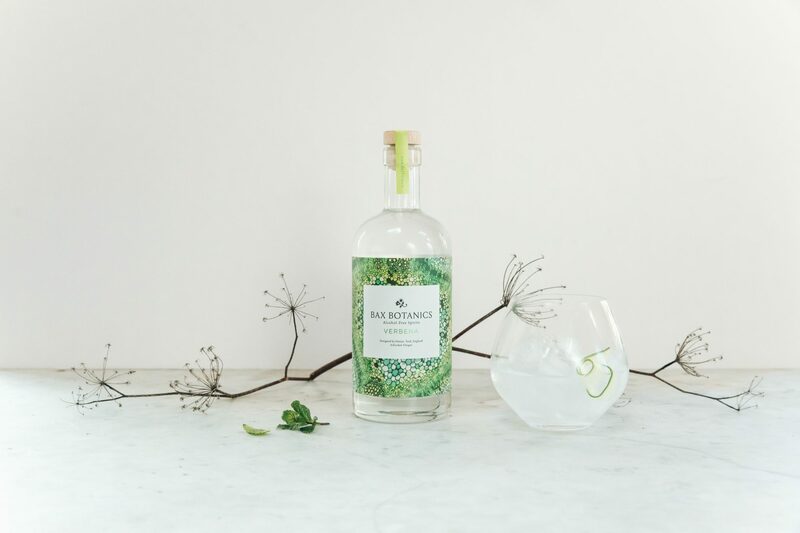 Serve 1 part Bax’s to 3 parts lovely bubbly tonic over ice, and garnish with a curl of cucumber.